China Multicolor Black is from China, the special pattern of the mateial is very rarely, but also this simple shape widely used in some european countries. 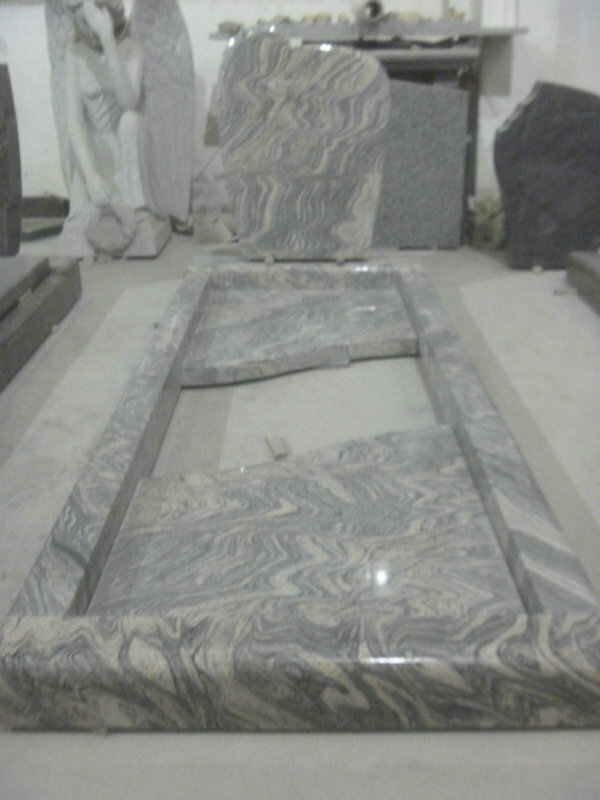 The China Multicolor Black Polished Monuments Granite with the size for Headstone 60x80x14cm, for base 90x20x14cm, both platen 80x69.5x5cm, left and right kerbs 200x10x12cm, front kerb 90x10x12cm. 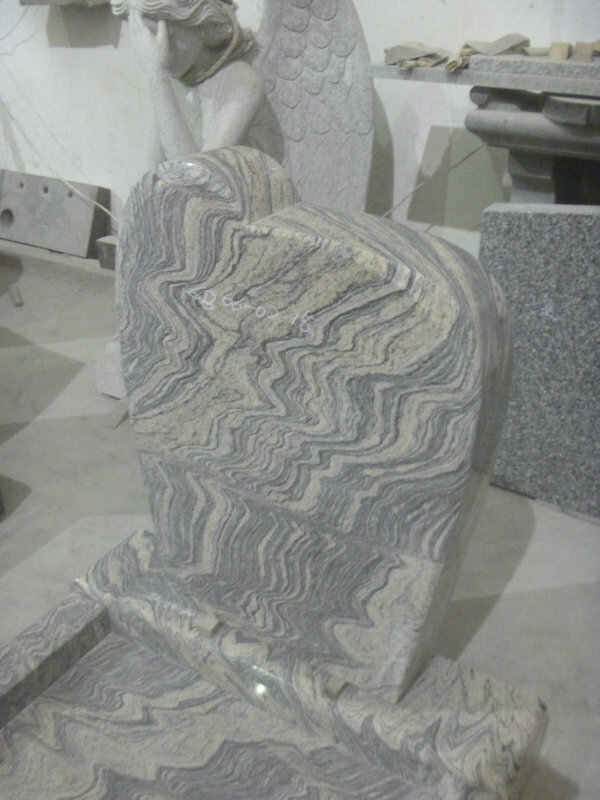 Any kind of size and finished surface are available for your choice.